War on Christmas: Atheists vs Christians! Atheists are squaring off against Christians in an annual fight over religious displays. 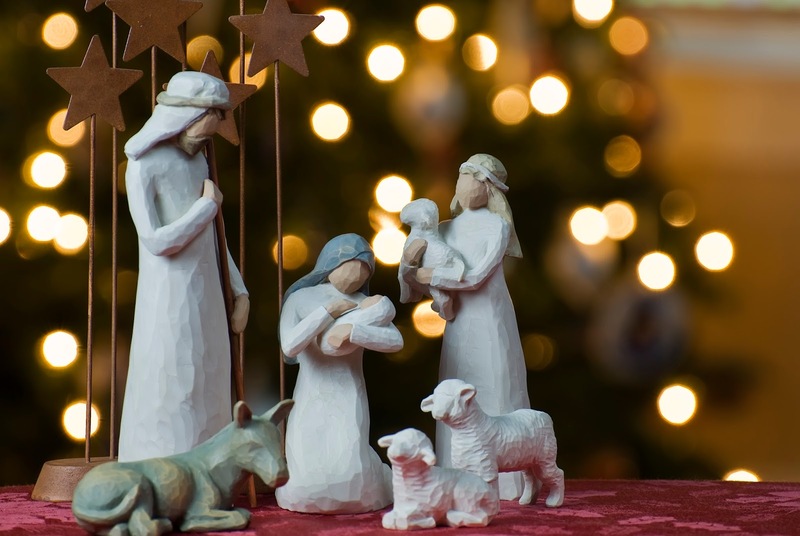 In cities across America, Atheists want to remove Nativity displays from government property. In Santa Monica, a federal judge has indicated she plans to deny a bid by churches to force Santa Monica to reopen spaces in a park to private displays, including Nativity scenes. Previously, Santa Monica ran a lottery system that allowed anyone (atheists and theists alike) to set up displays. Last year, the atheists won the bulk of the slots and set up displays critical of Christianity and religion. Rather than deal with the controversy this year, Santa Monica has closed off the public space to everyone. This means the Atheists have won. Some Atheists suffer from a persecution complex. They believe public displays of religious symbols are an affront on their right NOT to believe. But how many Atheists will show up for work on December 25?